My paintings are windows into the beauty of our world for our homes and workspaces. They create a sanctuary of beauty wherever they are placed. That is why I create them. 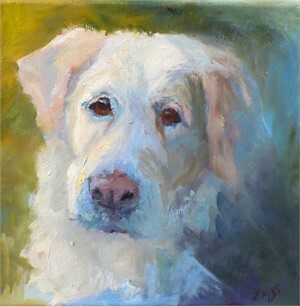 Amy Evans is an award winning nationally recognized artist who works in oils, and whose paintings are in galleries and shows throughout the US. She teaches art workshops nationwide and has served as a juror for national art shows. 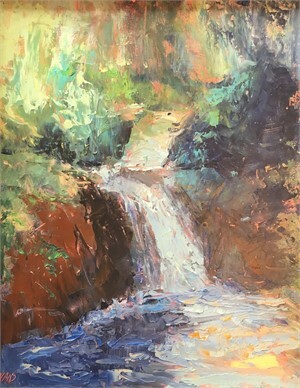 She has received many awards for her paintings, including the acceptance of a painting into a past Art for the Parks National exhibition as well as two honorable mentions. Amy is an art instructor and conducts regular workshops in the Breckenridge Colorado Arts District as well as other art centers throughout the country. She is also a juror for art shows and has served as one of the jurors for a past International Snow Sculpture Competition in Breckenridge. Amy holds a B.A. with Distinction in Art from Rhodes College, Memphis, TN. 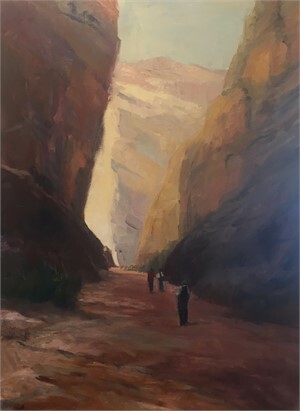 She has also studied at the Art Students League of Denver, CO. and the former Taos Institute of Art, Taos, N M. She has studied with some of the top artists in the country including Doug Dawson, Frank LaLumia, Fran Larsen, and Kevin MacPherson. 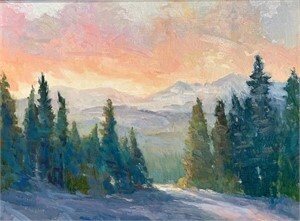 She is Past President and a Master Signature Emeritus member of Women Artists of the West, a Signature Member of Plein Air Artists of Colorado, and a charter and founding member of the Piedmont Outdoor Painting Society, based in Winston-Salem, North Carolina. She is a resident of Breckenridge, Colorado. 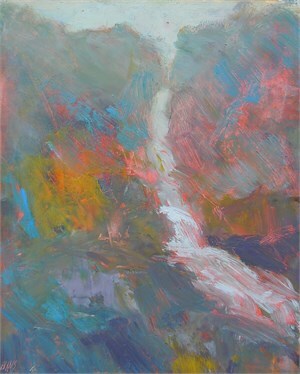 Master Signature Artist, Women Artists of the West 47th Annual National Juried Show, McBride Art Gallery, Annapolis, MD. 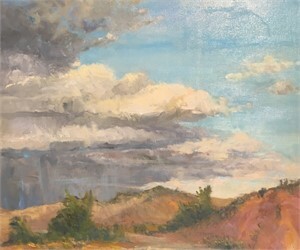 Invited Artist, Artist Showcase, RS Hanna Gallery, Fredericksburg, TX. 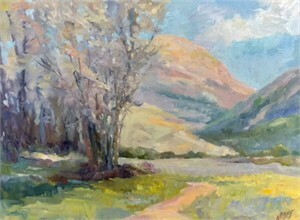 Plein Air Artists of Colorado National Juried Show, Signature Artist, Mary Williams Gallery, Boulder, CO. 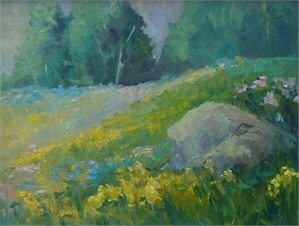 Invited Artist, Plein Air Exhibition, Florence Thomas Art School Gallery, West Jefferson, NC. 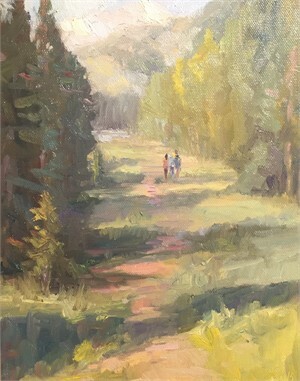 Invited Artist, Douglas Land Conservancy Plein Air Exhibition, Castle Rock, CO.
My paintings are windows into the beauty of our world for our homes and workspaces. They create a sanctuary of beauty wherever they are placed. That is why I create them. -Amy Evans Amy Evans is an award winning nationally recognized artist who works in oils, and whose paintings are in galleries and shows throughout the US. She teaches art workshops nationwide and has served as a juror for national art shows. 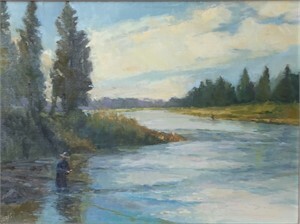 She has received many awards for her paintings, including the acceptance of a painting into a past Art for the Parks National exhibition as well as two honorable mentions. Amy is an art instructor and conducts regular workshops in the Breckenridge Colorado Arts District as well as other art centers throughout the country. She is also a juror for art shows and has served as one of the jurors for a past International Snow Sculpture Competition in Breckenridge. Amy holds a B.A. with Distinction in Art from Rhodes College, Memphis, TN. 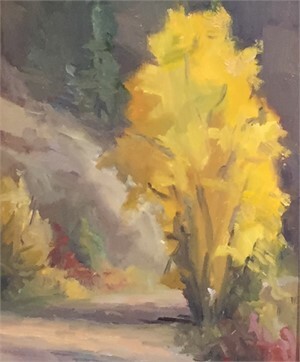 She has also studied at the Art Students League of Denver, CO. and the former Taos Institute of Art, Taos, N M. She has studied with some of the top artists in the country including Doug Dawson, Frank LaLumia, Fran Larsen, and Kevin MacPherson. 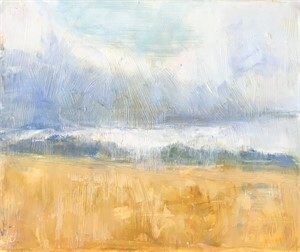 She is Past President and a Master Signature Emeritus member of Women Artists of the West, a Signature Member of Plein Air Artists of Colorado, and a charter and founding member of the Piedmont Outdoor Painting Society, based in Winston-Salem, North Carolina. She is a resident of Breckenridge, Colorado. RECENT SHOWS AND EXHIBITIONS 2017 Master Signature Artist, Women Artists of the West 47th Annual National Juried Show, McBride Art Gallery, Annapolis, MD. 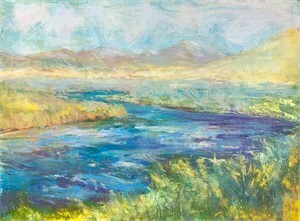 Invited Artist, Artist Showcase, RS Hanna Gallery, Fredericksburg, TX. 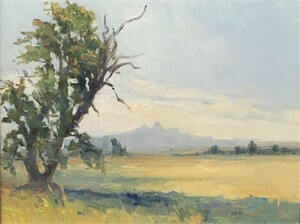 Plein Air Artists of Colorado National Juried Show, Signature Artist, Mary Williams Gallery, Boulder, CO. 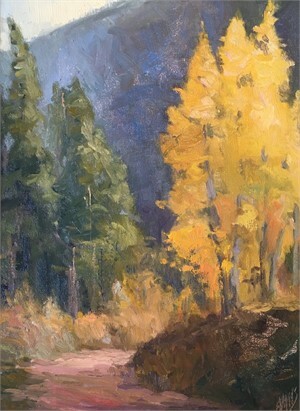 Invited Artist, Plein Air Exhibition, Florence Thomas Art School Gallery, West Jefferson, NC. 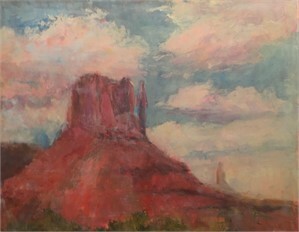 Invited Artist, Douglas Land Conservancy Plein Air Exhibition, Castle Rock, CO.